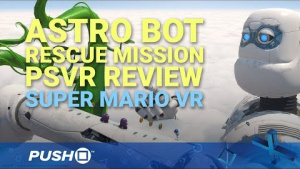 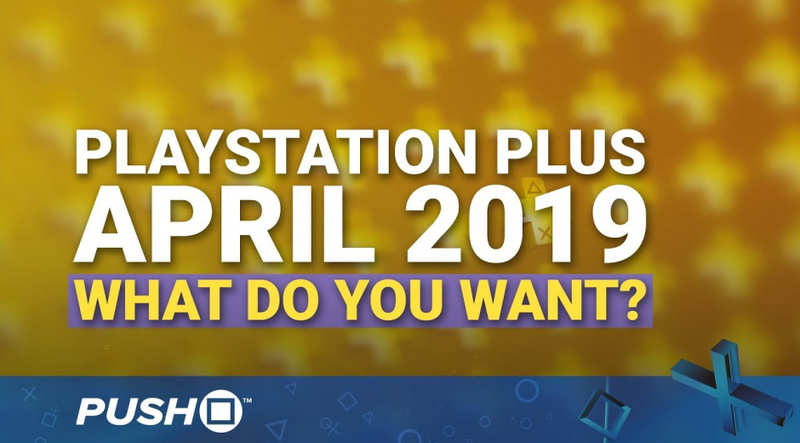 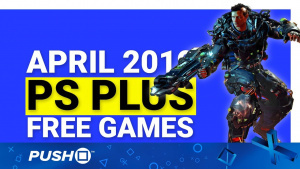 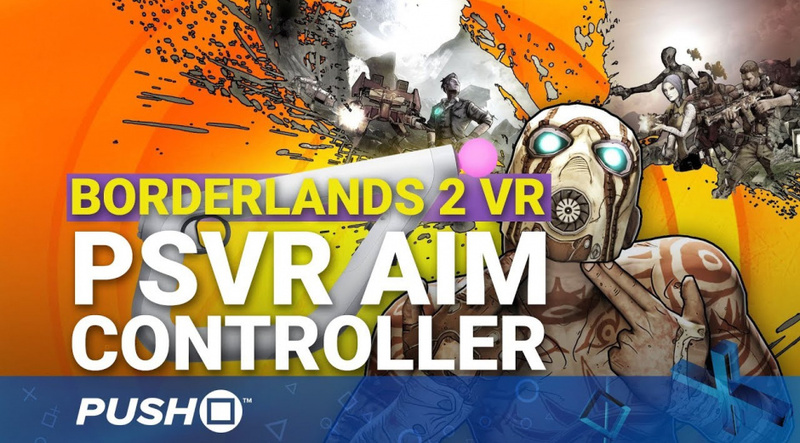 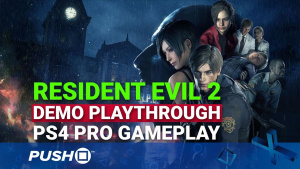 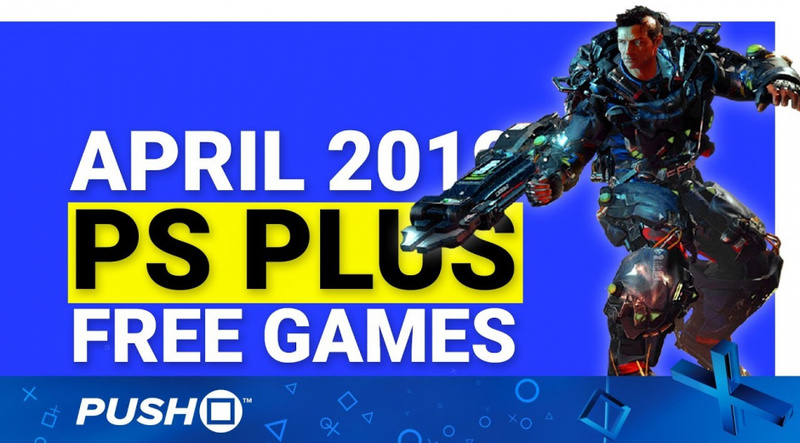 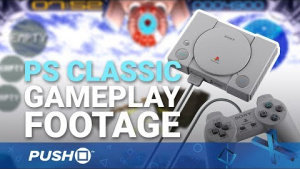 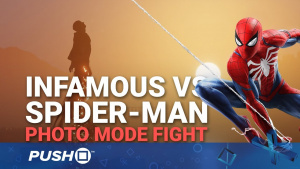 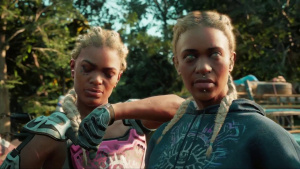 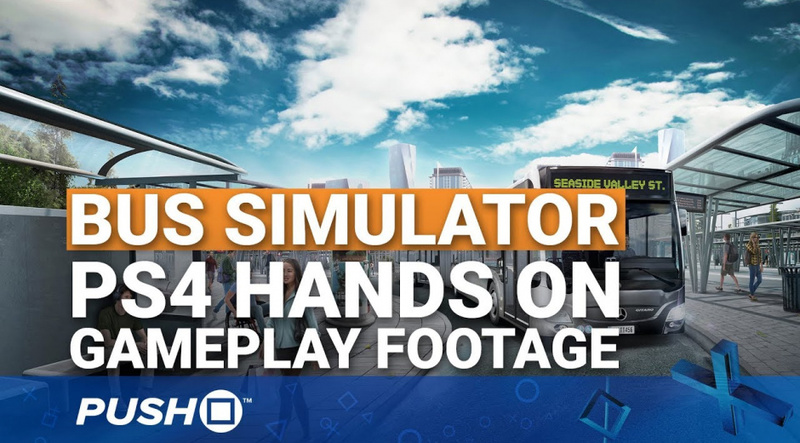 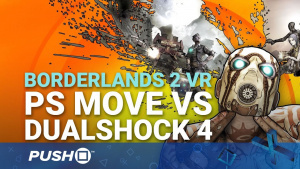 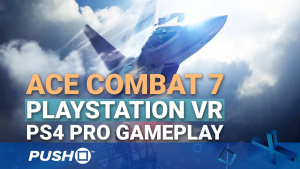 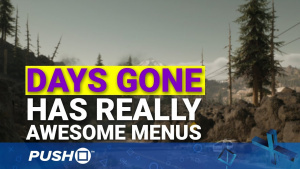 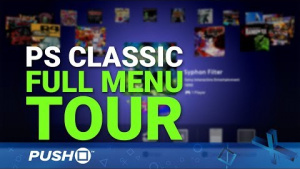 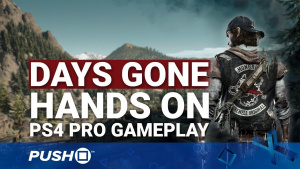 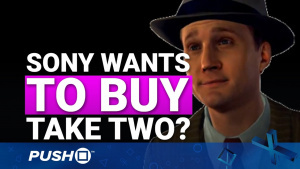 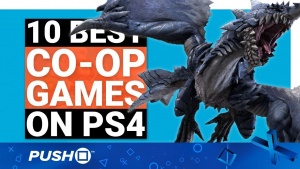 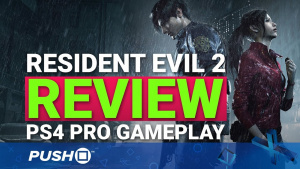 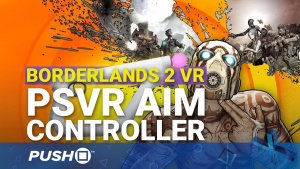 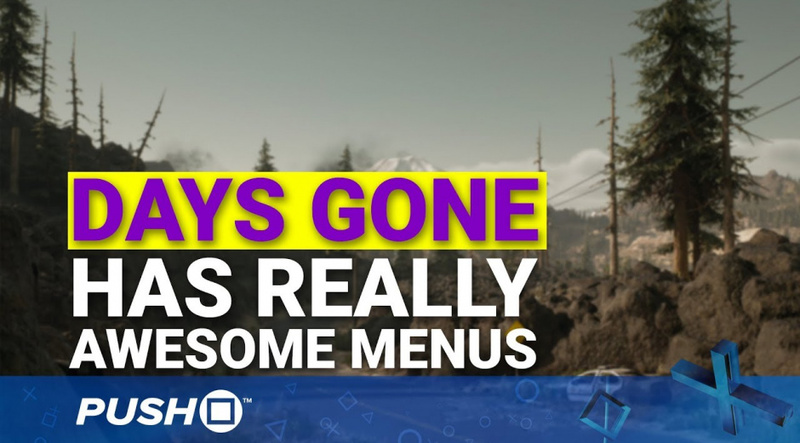 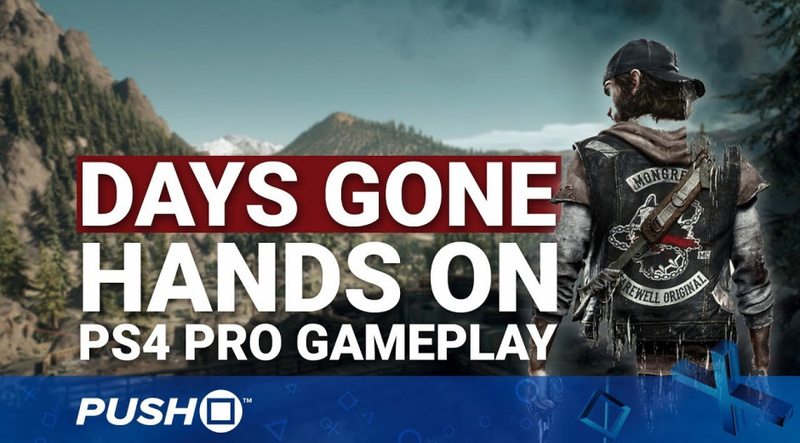 Videos PS PLUS FREE GAMES APRIL 2019: What Do You Want? 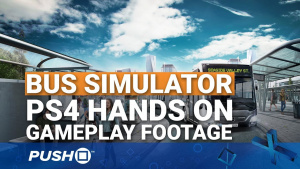 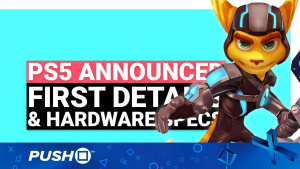 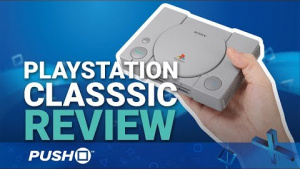 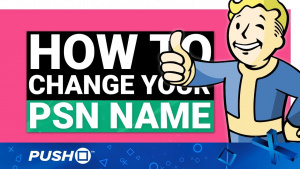 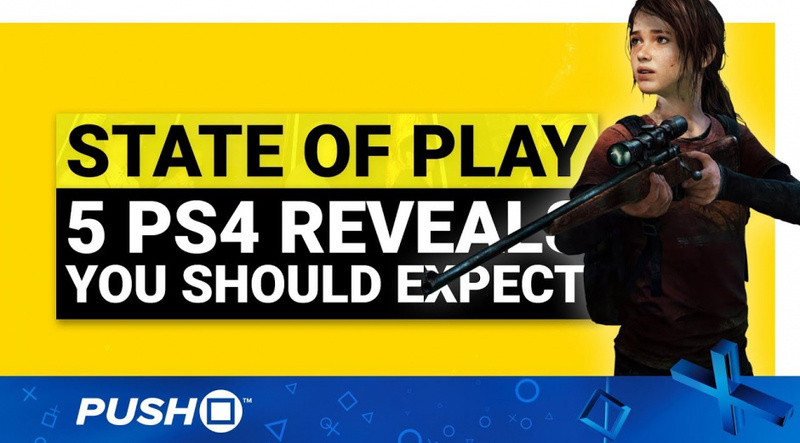 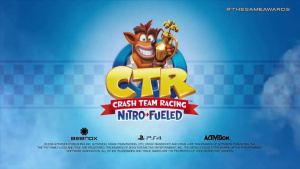 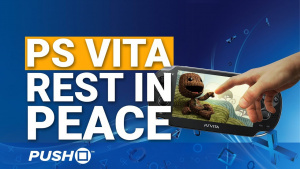 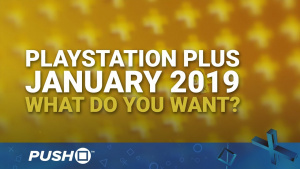 | PlayStation 4 | When Will PS+ Be Announced? 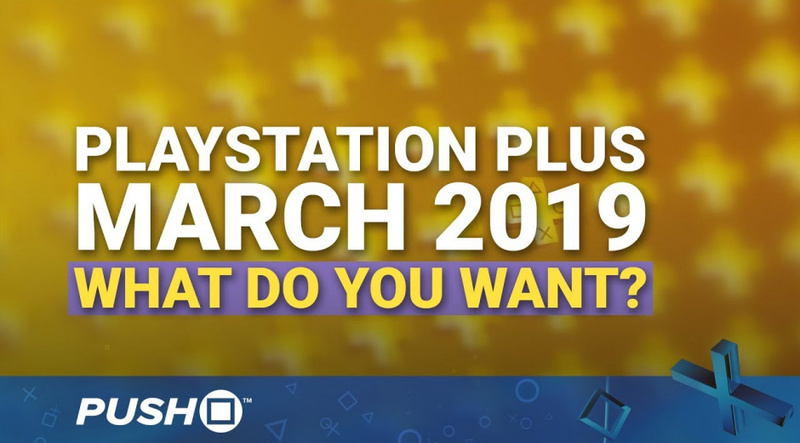 Videos PS Plus Free Games March 2019: What Do You Want? 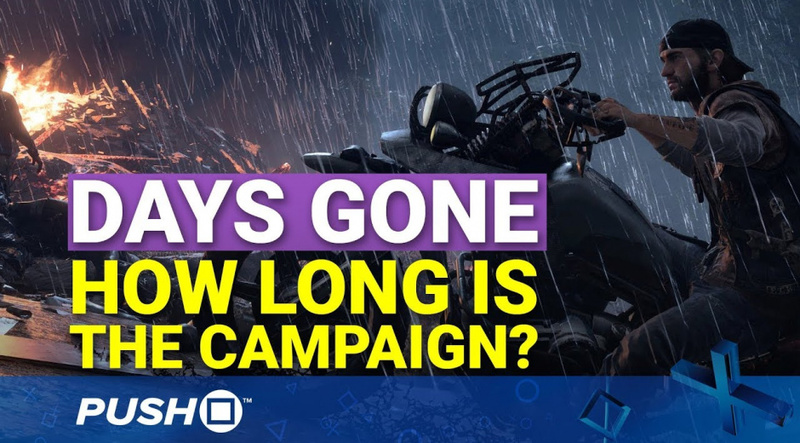 | PlayStation 4 | When Will PS+ Be Announced? 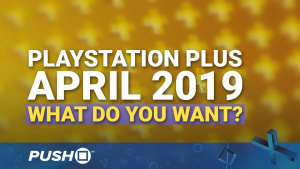 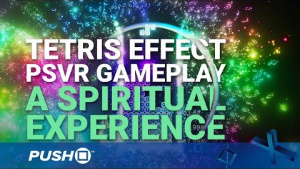 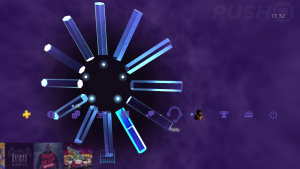 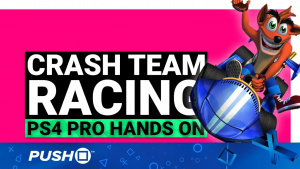 PS PLUS FREE GAMES APRIL 2019: What Do You Want? 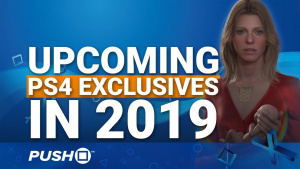 | PlayStation 4 | When Will PS+ Be Announced? 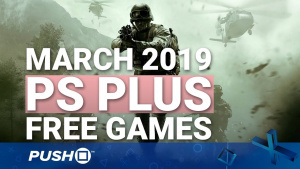 PS Plus Free Games March 2019: What Do You Want? 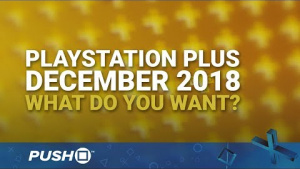 | PlayStation 4 | When Will PS+ Be Announced? 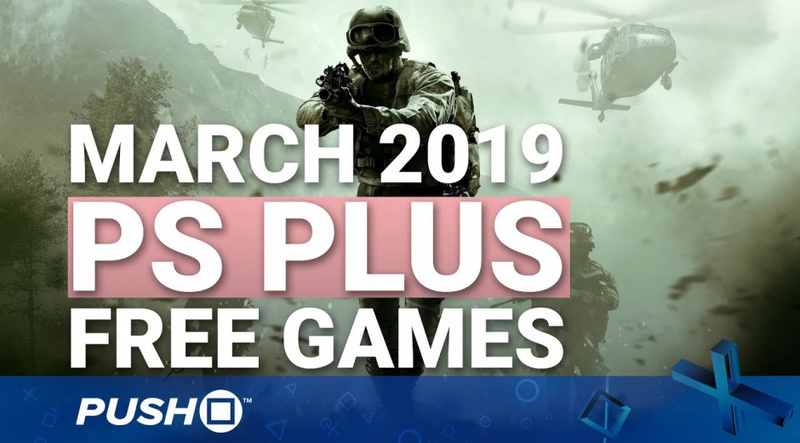 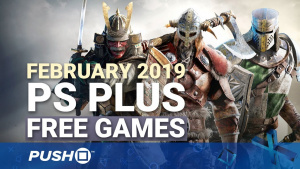 PS Plus Free Games February 2019: What Do You Want? | PlayStation 4 | When Will PS+ Be Announced? 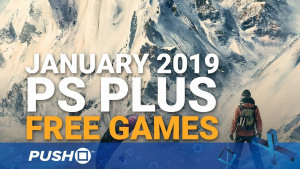 PS Plus Free Games January 2019: What Do You Want? 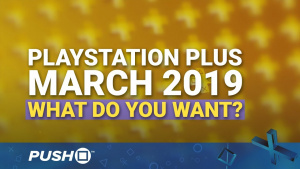 | PlayStation 4 | When Will PS+ Be Announced? 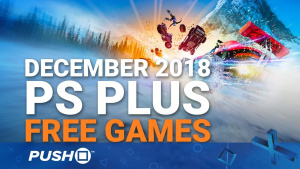 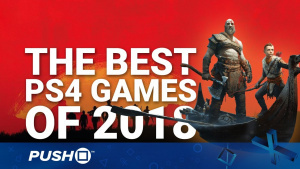 PS Plus Free Games December 2018: What Do You Want? 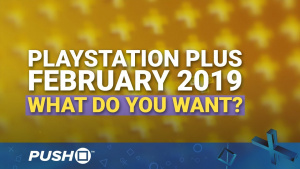 | PlayStation 4 | When Will PS+ Be Announced? 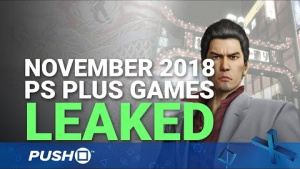 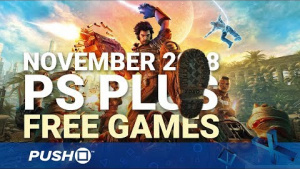 PS Plus Free Games November 2018: What Do You Want? 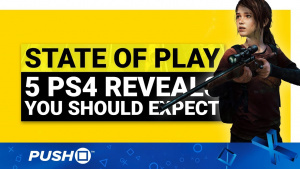 | PlayStation 4 | When Will PS+ Be Announced? 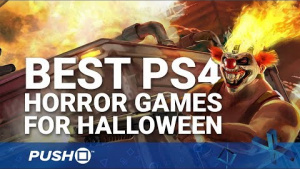 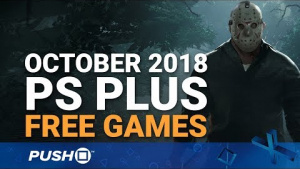 PS Plus Free Games October 2018: What Do You Want? 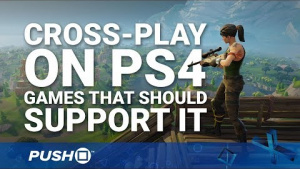 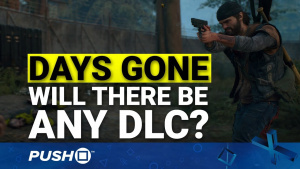 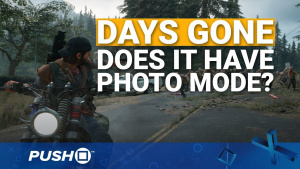 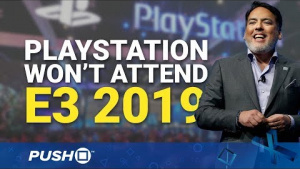 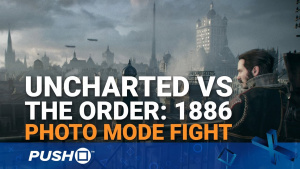 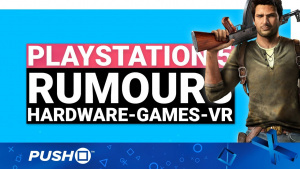 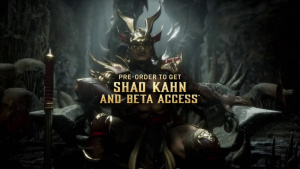 | PlayStation 4 | When Will PS+ Be Announced?